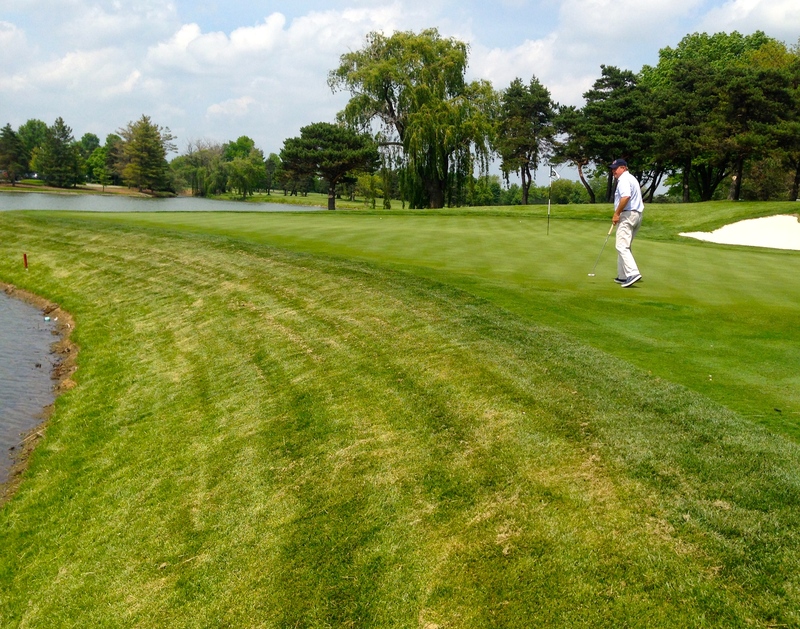 A three-year project to renovate its bunkers is over, and Kemper Lakes is ready to “Restore the Roar.’’ The club, based in Chicago’s northwest suburb of Kildeer, wants big tournaments again, and the new looks that Libertyville architect Rick Jacobson created with the bunkers should help. 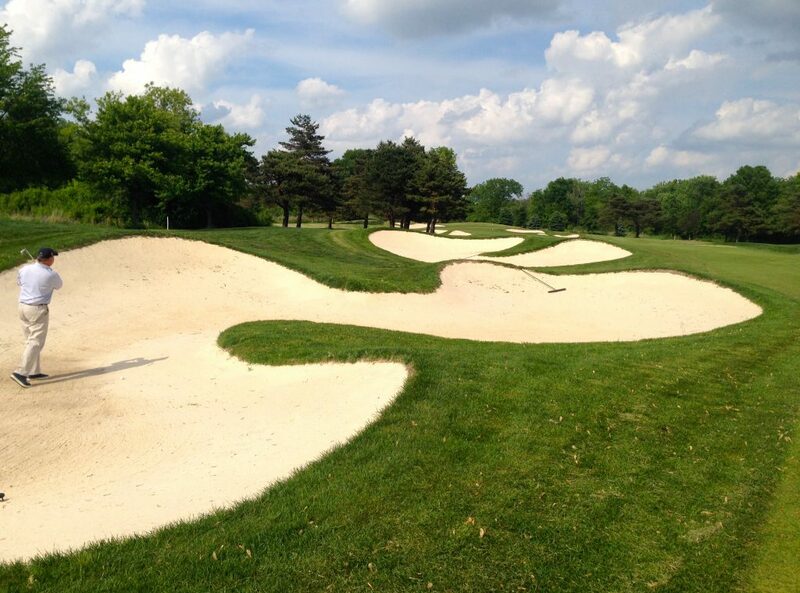 The longest bunker in Chicago golf is gone, and this is the challenge for golfers off the No. 14 tee now. Augie Tonne, a club member who heads its championship committee, is also spearheading the `Restore the Roar’ effort. 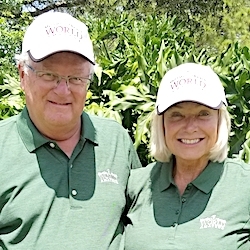 Both he and Hosteland point to the available space around the course for parking and other event necessities as an added plus in its appeal for big tournaments. It wasn’t all that long ago that Kemper Lakes was the No. 1 big tournament site in the Chicago area. Opened in 1979 as a public facility, the course made the world spotlight in 1989 as the site of Payne Stewart’s first major title at that year’s PGA Championship. 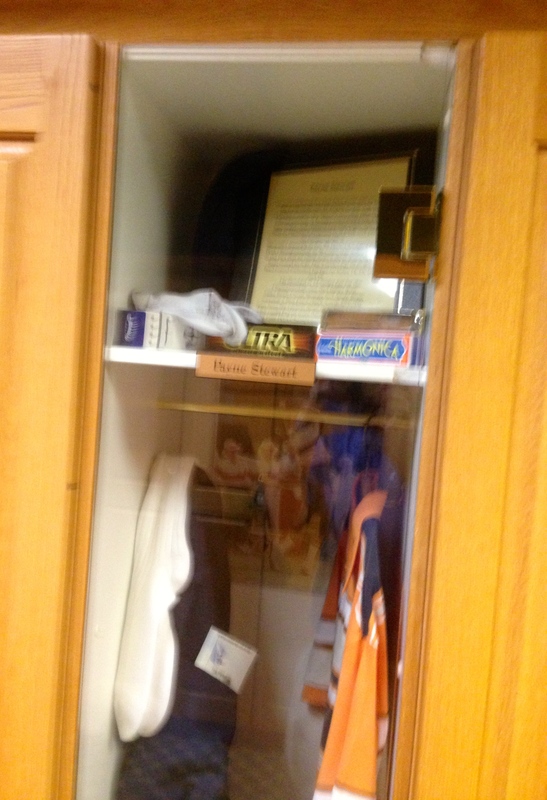 The late, great Payne Stewart still has a locker in the Kemper Lakes clubhouse. Kemper hosted more big events than that one, however. It was the site of Chicago’s annual Champions Tour stop for six years and hosted the Grand Slam of Golf four times. Two big women’s events – the 92nd USGA Women’s Amateur Championship and the 25th U.S. Women’s Amateur Public Links Championship – were played there. And, in addition to all those big events, Kemper hosted the Illinois PGA Championship 24 straight years. 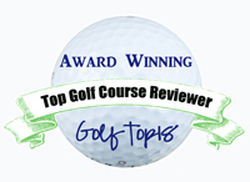 The big events disappeared after the LaSalle Bank Open made its debut on the Web.com Tour in 2002. Private investors purchased the Kemper facility the following year, and the Web.com stop was moved to The Glen Club in Glenview for the next six years. It is no longer held. Kemper, meanwhile, was gradually transformed into a private club. 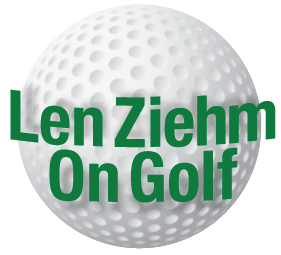 It became fully private on Jan. 1, 2007, and the only non-member event on its annual schedule since then has been the Illinois PGA Match Play Championship. Now the club and its 285 members hope that will change. The bunker project certainly gave the course a refreshing new look. Most strikingly different is No. 14 – a short par-4 that once had a 100-yard bunker (the longest bunker in Chicago golf) stretching down the left side of the fairway on the dogleg left. Now that area has several bunkers and another has been added on the right side of the fairway. 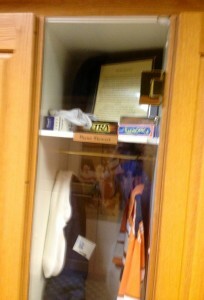 Remembrances of past championships adorn the Kemper clubhouse. The green-side bunkering at the par-5 seventh hole is also markedly different. Water lines the left side of the fairway and a retaining wall had blocked the bunker from both the water and the green. That wall is still there, but you don’t see it. It’s been covered over by turf that runs down into the water. And, while Hosteland and Tonne have both declared the course ready for the big time again, work is continuing. Jacobson is now tackling the tee boxes. He completed a new tee at the super tough par-4 sixteenth hole and will also build new tee boxes at Nos. 9, 13, 15 and 17. The new markers at the 15th will stretch a 578-yard par-5 to 620 yards. The course measures 7,217 yards from the tips now but will be over 7,400 when the new tee boxes are put into play. 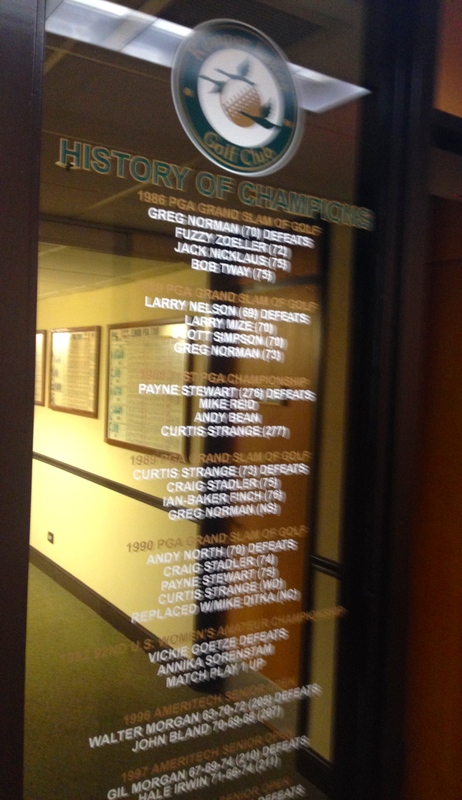 Since the big crowds were last on the grounds Kemper’s members remodeled the locker rooms and put plaques commemorating big events of the past on each hole. 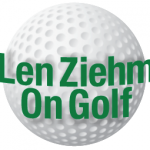 A contest is now underway to create a name for the three finishing holes, a stretch that is at least arguably the toughest stretch in the Chicago area. Golfers used to see a bunker and retaining at this spot beside the No. 7 green. Now the wall has been covered and the challenge for approaches enhanced.